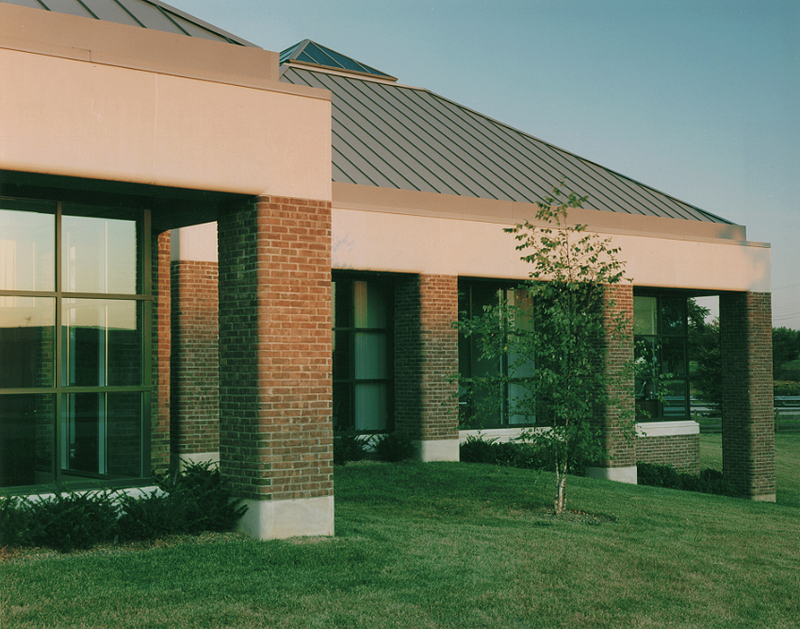 This facility was designed as the new regional headquarters of Liberty National Bank in Elizabethtown, Kentucky. Of prime importance was the capability of the facility to be expandable in the future in an orderly fashion while maintaining the design integrity of the original building. 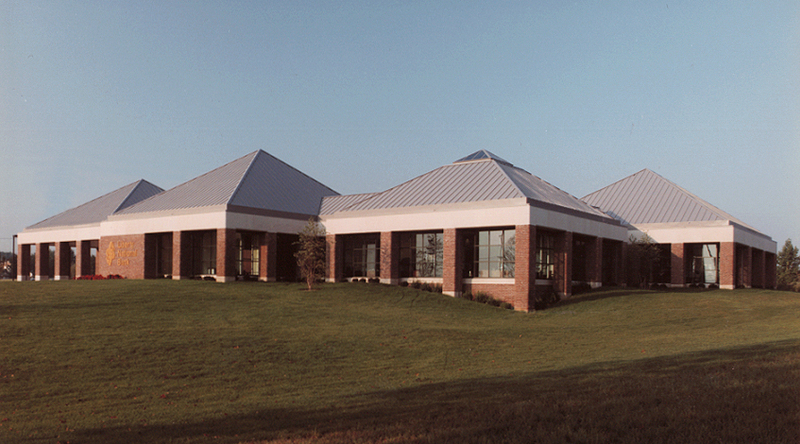 The four main functions of the bank; the bank floor, the drive-through, the teller area, and the banking operations area, are represented by separate high-roof shapes linked together by lower roof structures. 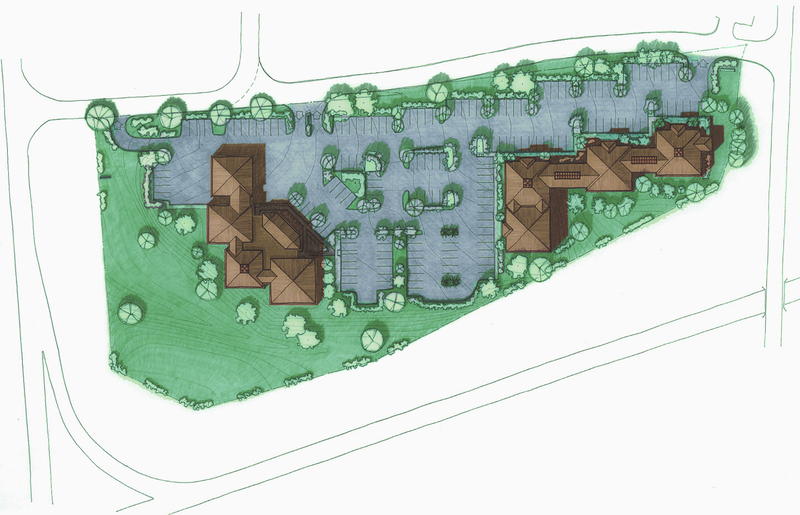 These predominant design features expand the visual presence of this facility and will allow for the addition of future sections to be in harmony with the original design.